Setting off from Monti di Piazzogna in direction Monti di Vairano you reach the easy-going hiking path with beautiful panoramic views leading to Centocampi «Monti di Caviano» and then descending through the picturesque village of Caviano downhill to Ranzo-Sant'Abbondio. Get off the Indemini autopostale bus at the Monti di Piazzogna crossroads, where the road branches off towards the Monti di Piazzogna, crossing the desolate Valle di Derbor and ending at Monti di Vairano. 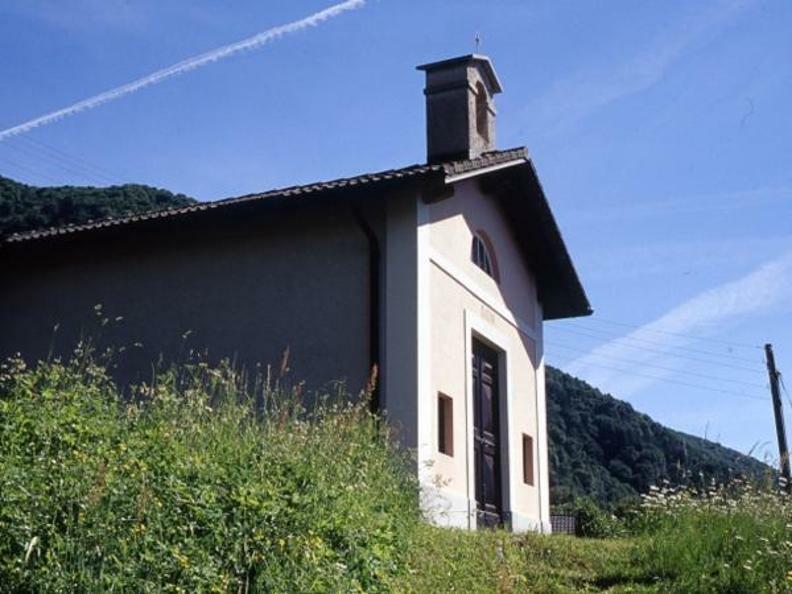 The path begins at Corte della Costa, crossing the Gambarogno and passing by all the monti, and continues to Monti di Caviano (Centocampi= hundred fields). 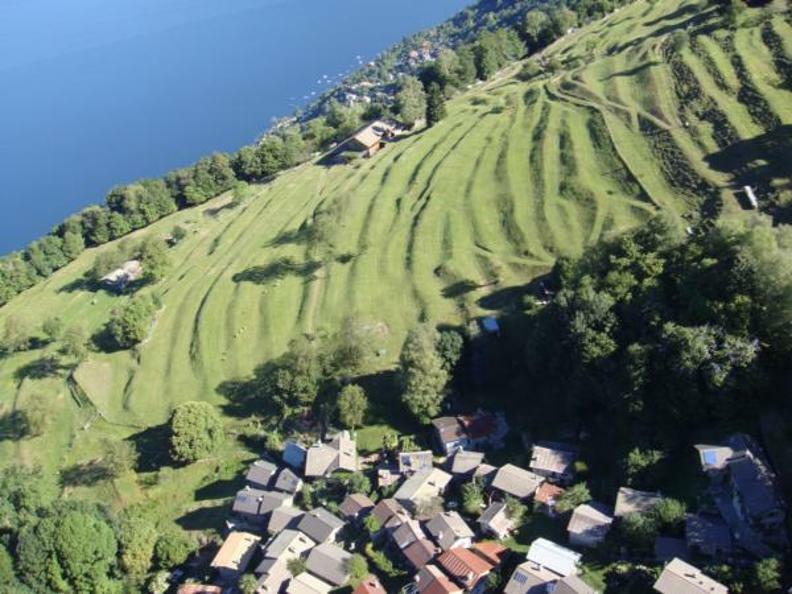 Here, you'll see the only thatched roofs in the canton of Ticino. 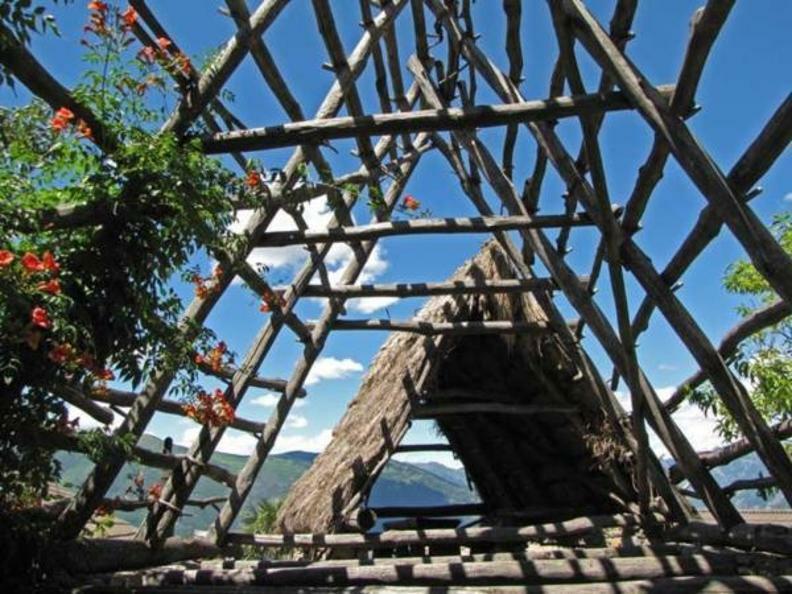 Most are in disrepair, but one farmhouse roof has been restored using traditional techniques. 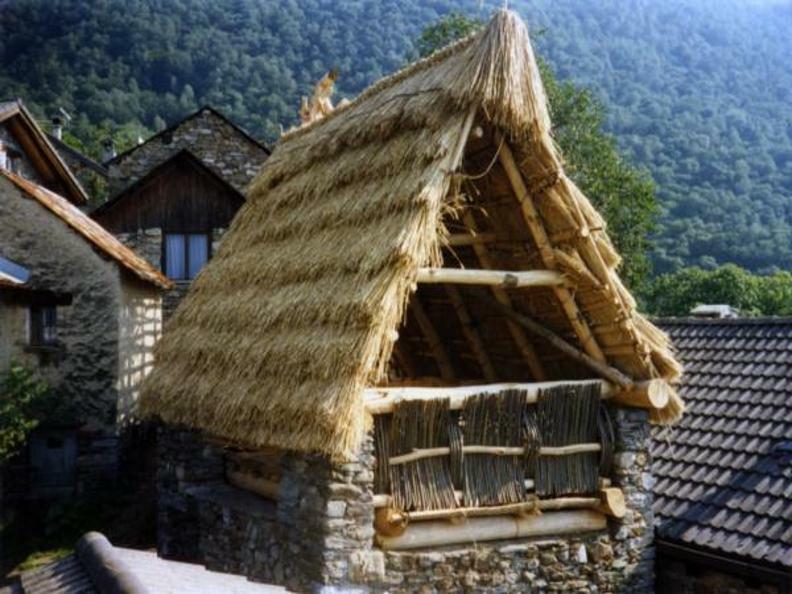 The village has also re-introduced cultivation of the rye that is made into bundles for the thatch.